Welcome To Sign Image Inc. 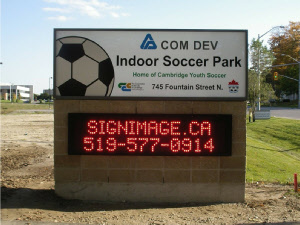 Since 1999 Sign Image Inc. has satisfied customers with quality products, outstanding service and unique designs! Check out a few of our feature pieces and learn more about us! See an LED screen install &more! 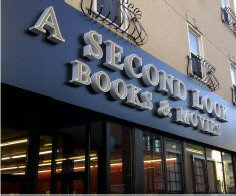 Check out our extensive portfolio of signs that stand out! See photos of our work and see the Sign Image difference. to gain a competitive edge in today’s marketplace! Click here to learn more about our proven LED signs!